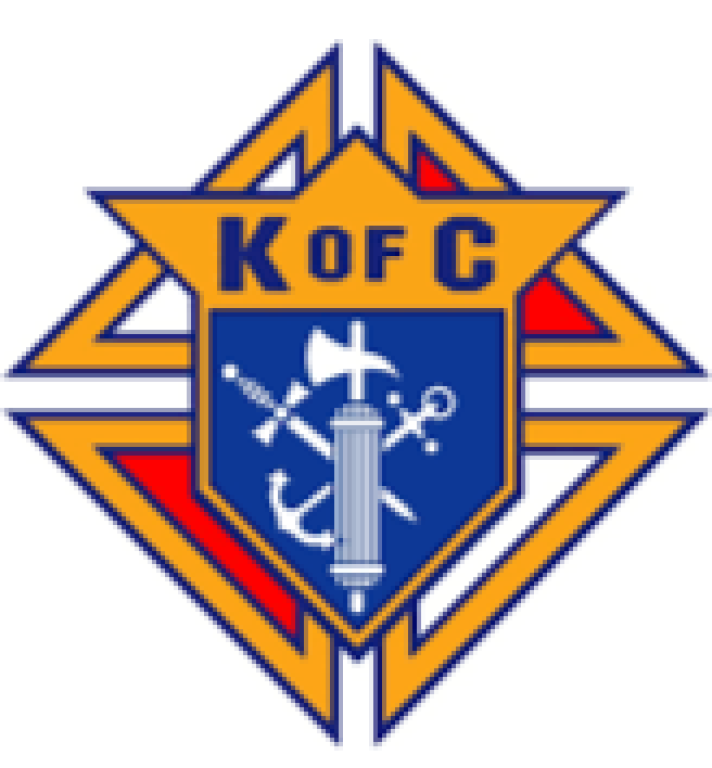 St. John's has an active Knights of Columbus Council. Participating in the Knights' medical equipment program. 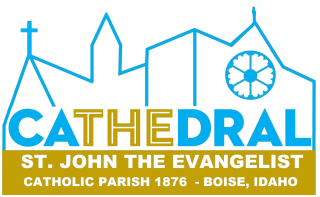 If you want to be part of exceptional Catholic men, be one of our brothers, and have the warmth of heart only a Knight has, please join us. Would you like more information about the Knights at St. John's or are you interested in joining the Knights? For more information on how to contact the Council, email [email protected].